We found 148 Pole, Dance deals in Los Angeles. Dance Lessons: Ballet, Jazz, Hip-Hop, and More! 10, 20, or 30 Dance Fitness Classes at Jazzercise (Up to 80% Off). Valid at All U.S. and Canada Locations. Just Dance 2014 for Wii, Xbox 360 Kinect, or PS3 Move. Free Returns. 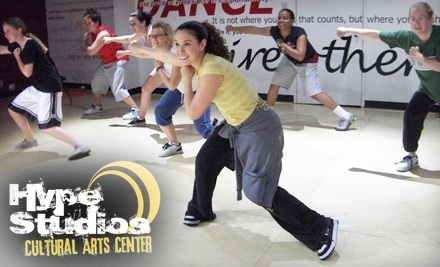 Dance or Dance Fitness Classes for One or Two at Alohi's Dance Studio (Up to 54% Off). Three Options Available. 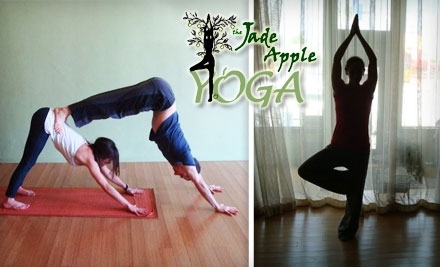 Summer Dance Camp at En Pointe Dance & Fitness (Up to 50% Off). Four Options Available. 10, 20, or 30 Dance Fitness Classes at Jazzercise (Up to 78% Off). Valid at All Participating U.S. Locations. 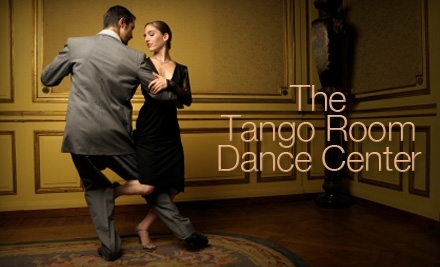 Group and Private Ballroom-Dance Lessons at Sumbody Dance (Up to 79% Off). Three Options Available. 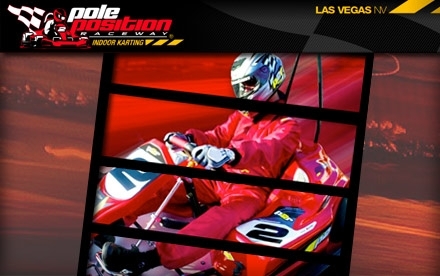 Admission for Two or Four to Dinner and Dancing, Music, or Magic Show at FuZion (Up to 50% Off). Five Shows. 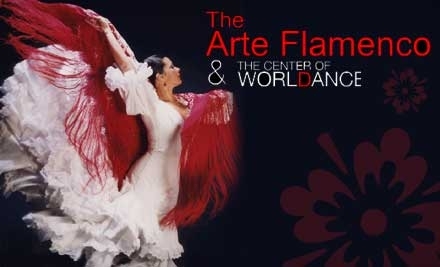 Dances of Peru: The Magic of Folklore on Saturday, November 7, at 8 p.m.
Food, Cocktails, and Dancing at Cuban Pete's Kitchen and Rum Bar (Up to 38% Off). Two Options Available. Tutu Totes and Backpacks for Dance Class and Sleepovers - As Seen on Suri Cruise!